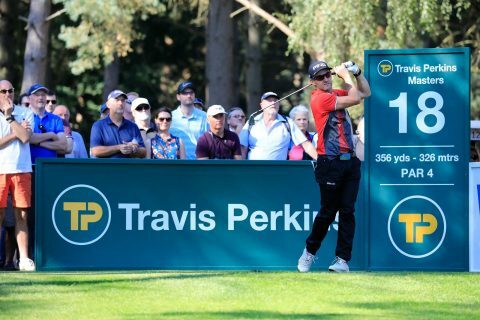 Englishman Paul Streeter held his nerve to complete a stunning wire-to-wire victory at the Travis Perkins Masters at Woburn Golf Club after posting a final round 73 to finish on 12 under par. He was pushed all the way by American Clark Dennis, who carded a six-under-par 66 to finish second, two shots behind the winner. But the day – and the week – belonged to Streeter after he equalled Colin Montgomerie’s 72-hole scoring record at the Travis Perkins Masters on his first visit to the Duke’s Course. The 51-year-old from Lincolnshire started his final round with a birdie at the second to settle his nerves, but a bogey on the seventh meant he made the turn in 35, while Dennis began closing the gap with a four-under 31. The 2017 Order of Merit winner continued to apply the pressure with 35 on the back nine, but Streeter kept him at arm’s length to claim his maiden senior tour title. 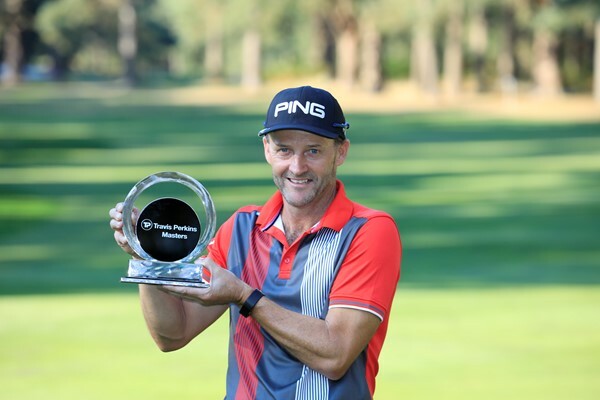 Streeter admits fellow Staysure Tour member and good friend David Shacklady’s victory at the Senior Russian Open Golf Championship somewhat inspired him. Welshman Stephen Dodd secured his fourth top-five finish of the season by finishing third, while Gary Orr was a shot further back in fourth. With his victory at Woburn, Streeter jumps from 30th to 16th on the Order of Merit, with runner-up Dennis moving from ninth to fifth.